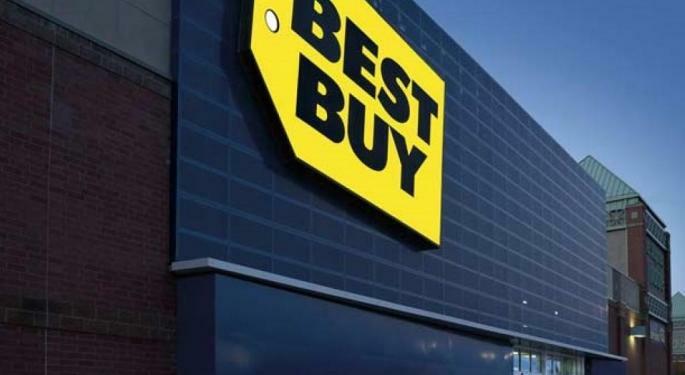 Consumer electronics retailer Best Buy Co Inc (NYSE: BBY)'s momentum over the past few years could be sustained as the company has several drivers of growth in the pipeline, according to Oppenheimer. Oppenheimer's Brian Nagel upgraded Best Buy from Perform to Outperform with a new $86 price target. 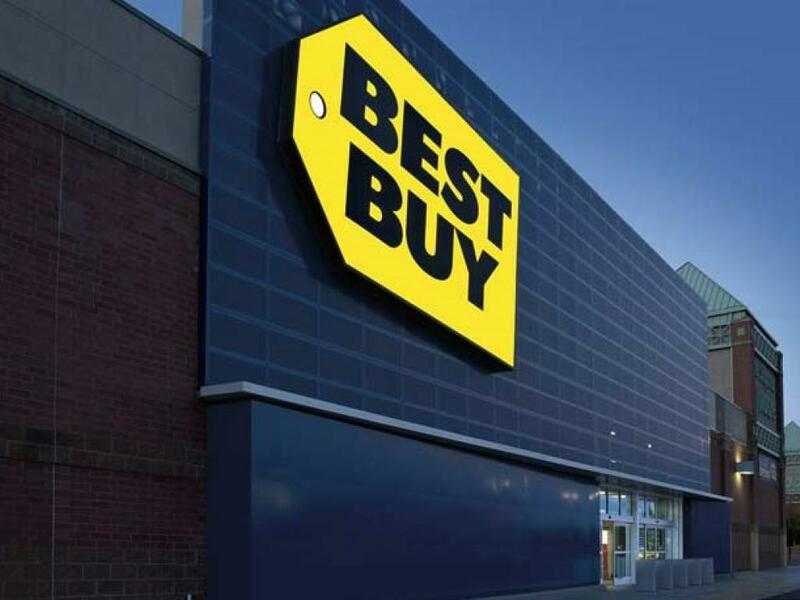 Best Buy succeeded in transforming itself from a traditional large-format superstore to become an omnichannel leading retailer with in-store and online expertise, Nagel said in a note. 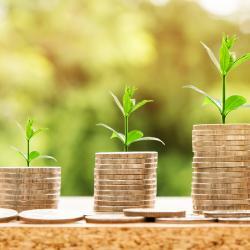 The company's success in focusing on emerging products could result in continued sector-leading sales growth while its less equipped peers "succumb to the pressures" of operating inferior retail operations. 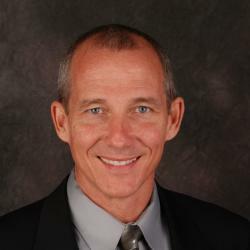 Management earned a reputation of reinvestment discipline, cost management and reinvesting savings into the business, according to Nagel. At the same time, Best Buy generates sufficient cash to return capital to shareholders through "substantial" stock buybacks and dividends. Best Buy has multiple catalysts to help support a low-single-digit comp growth, including momentum from appliance sales at the expense of failing competitors like Sears Holdings Corp (OTC: SHLDQ), the smartphone category that could see a bottom in 2019 ahead of 5G launches and early signs of success in lease-to-own pilot projects. Shares of Best Buy were trading higher at $70.39 Friday afternoon.